Home / Blog / Training your dog off the lead? When and how? 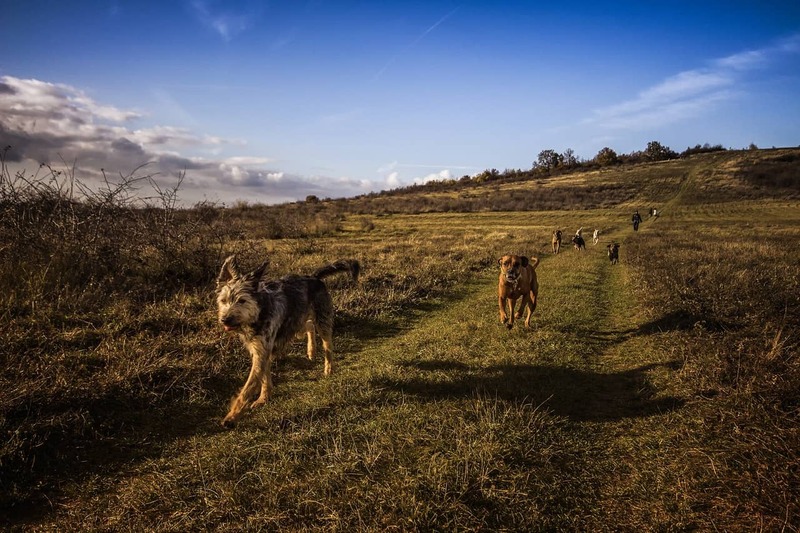 Training your dog off the lead? When and how? Dog training off the lead is a challenge for any puppy and owner. Here’s the picture, it’s a glorious sunny day and you take your dog to the park for its usual dog walk. The difference today is that you decide you’re going to let your dog off the lead for the first time ever! Big step and you are apprehensive, the park is busy and you don’t know how your dog will react?! This is how many first time off the lead experiences begin. If you have followed good training recommendations then you will probably have nothing to fear. If this is the first time your puppy is being let off the lead and you are somewhat blasé about the whole thing then beware! First time experiments with your dog off the lead can go horribly wrong and you can inadvertently endanger your dog. My own experience of gradually letting Oscar & Hooch off the lead when they were puppies (back in 2003) was great until other dogs and people were introduced. You can picture the scene, two young chocolate Labradors free to talk to everyone. Whether people liked it or not Oscar & Hooch thought they were best friends and the mixed reactions confused them…..
Over time Oscar & Hooch improved with some dedication and time but skipping a few valuable steps in training made the first few months harder than it needed to be and consequently I am sure I lost my voice at some point! We have some really good tips for training your dog to be off the lead from experience and other dog trainers. The key with all dog training is patience. Like us all dogs are individuals and some will get it quicker than others. First things first, if you want your dog to come back when off the lead then give him or her an incentive. By telling your dog off if he or she comes back slowly, will only reinforce a negative experience, ensuring your dog is less likely to return next time. Instead select a dog treat that your dog really enjoys (bits of cheese, fish, meat, heathy dog snacks). During training remember to think about the number of treats you are using and adjust your dog’s other meals accordingly. Every time your dog returns when called you should reward them. This can be the selected treat or even a dog toy. Vary the dog treats over time so that your dog doesn’t become bored of the same treat. 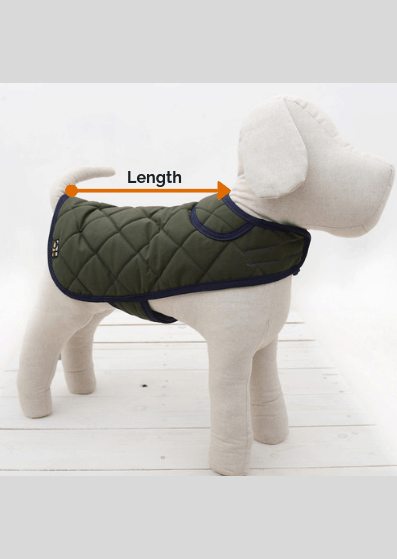 This will guarantee your dog is always interested in coming back quickly. Bear in mind, dog training whilst your dog is hungry can distract so avoid training on a very empty stomach. The safest place to start your dog training off the lead is indoors at home. You can begin in the same room getting your dog to return when called. Use a simple command that you would be happy to use in public such as ‘come’ or ’here’. When your dog returns when called then reward and praise. Keep working on this technique and once comfortable your dog understands the command, you can expand the territory by moving to a different room to your dog. Over time your confidence will grow in your dog and you can progress to outside and possibly other people’s houses/gardens. Your dog should by now really enjoy coming back. When you are out of site your dog will enjoy the search element of following your voice. Once you are really happy your dog is coming back quickly when called, you can start training in public places. You should start somewhere that you know will be quiet. Begin with your dog on the lead – a longer lead can work well so your dog has the opportunity to explore a bit. A training lead can work well with differing length options offering a good way to build your confidence with your dog. Try different places during this training period so that your dog gets used to different environments. Once your dog is coming back quickly (can take a couple of weeks of good training) you can consider moving to the final stage. The first time your let your dog off the lead should be somewhere quiet with very few distractions. Follow the same recall procedure using treats. Once your dog is consistently returning on command you can consider moving to a busier location. Remember, if your dog meets other dogs then it is likely to want to play. Be patient allowing your dog to socialise for a few minutes before calling back. You can keep testing your dog in different environments. Once you are really comfortable, you can start to reduce the amount of treats your dog gets. Keep praise to a high level so your dog is still excited about returning. Your dog walks should be fun and interactive for your dog. Interacting with your dog on walks will continue to be important if you want the training to last. To see more tips or see our latest offers sign up for our newsletter here.